Hey guys! 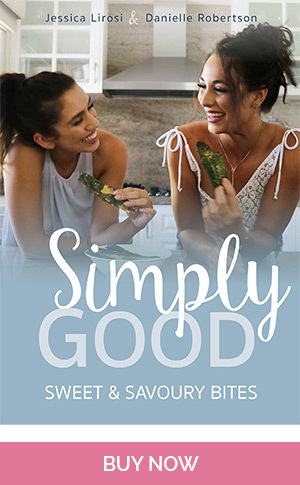 I am SO excited to announce my new Simply Good. 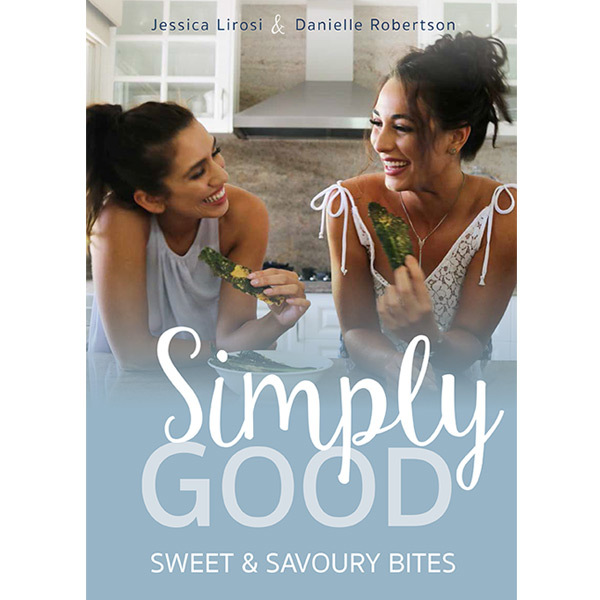 Sweet & Savoury Bites eBook with @dannibelle! 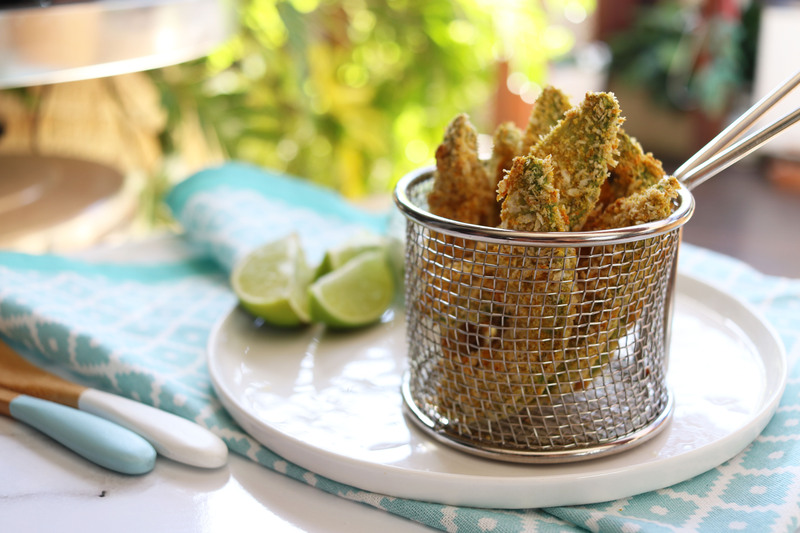 Together we have created 30 delicious, healthy snack recipes to suit every lifestyle. 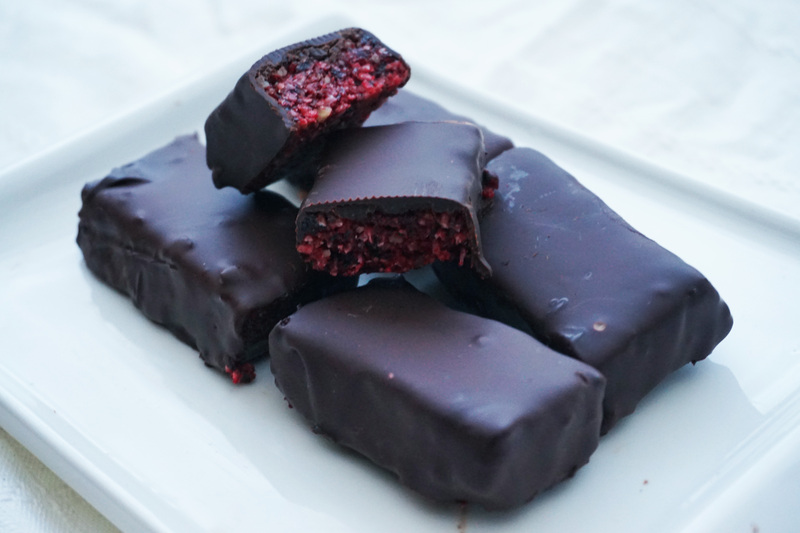 15 savoury and 15 sweet – because it’s all about balance, right? Healthy food shouldn’t be boring! Get the eBook HERE. 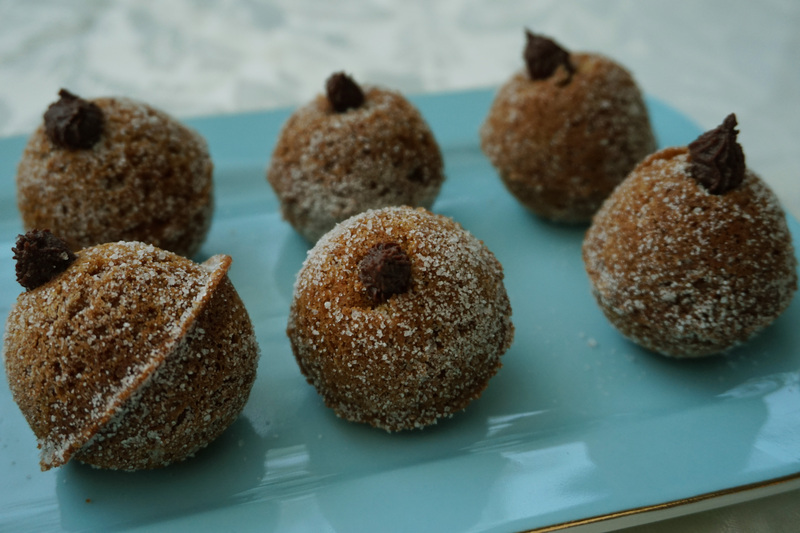 We had so much fun creating these recipes for you and I hope you love them as much as we do!